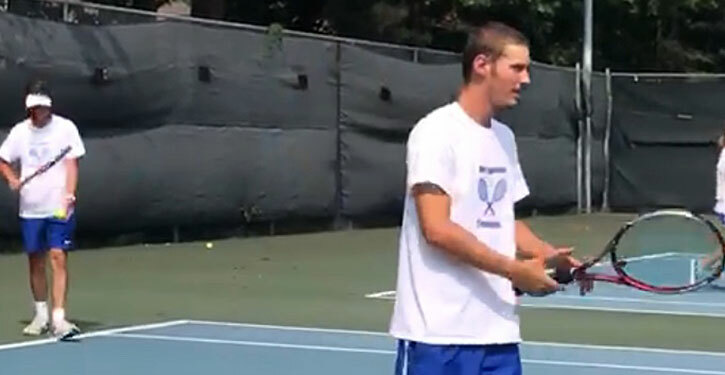 PINE BLUFF — The Bryant High School tennis team swept all six singles matches on the way to a team victory over the White Hall team at Pine Bluff Country Club on Thursday. 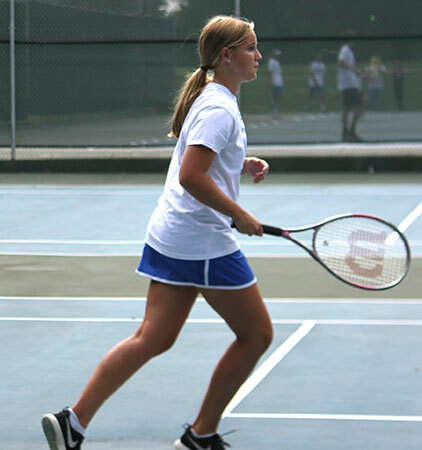 The Lady Hornets also split two doubles matches while the Hornets won three out of four. The team will engage in the Hornet Showcase today from 4 to 8 p.m. at Otter Creek. The next competition is at Tyndall Park in Benton on Tuesday, Aug. 28. They’ll play against 7A-Central Conference rival Fort Smith Northside on Thursday, Aug. 30, at Rebsamen Park in Little Rock. At number one singles, Abbie Johnson defeated Olivia Via of White Hall, 8-1, and Blake Cunningham downed Cole Ardent, 8-1. 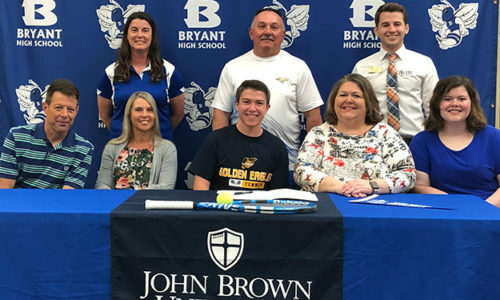 Kate Keith prevailed over Sadie Guy for the Lady Hornets at number two singles, 8-2, while Broc Ingold won the boys number two singles match over Alex Bowman, 8-1. 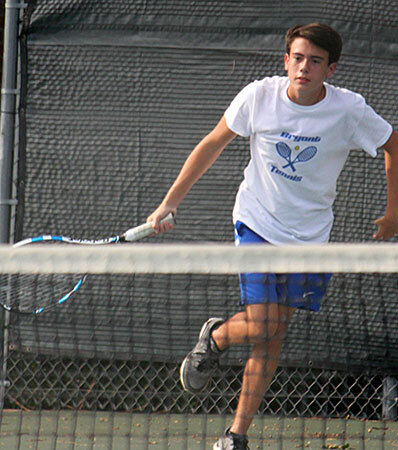 At number three, Elaine Qualls dismissed White Hall’s Sushma Dadlani, 8-0, and Carson Matson subdued Logan Ward, 8-2. 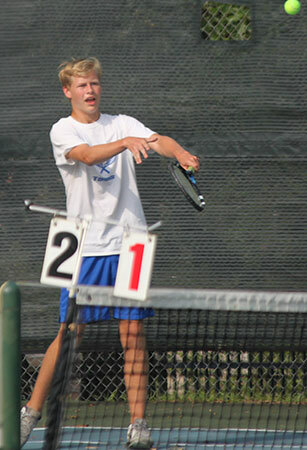 At number one doubles, the Hornets’ duo of Logan Catton and Coby Greiner won 8-4 over Ward and Joel Brown. Donte Baker and Cody Kirby combined at number two to knock off Owen Haynes and Willis Grandy. Jalen Dinstbier and David Goshien picked up a win for the Hornets at number three doubles with an 8-4 decision over Ardent and Bowman. White Hall won the number four boys doubles match 8-4 with Haynes and Brown over Bryant’s Ethan Blackford and Grant Moore. 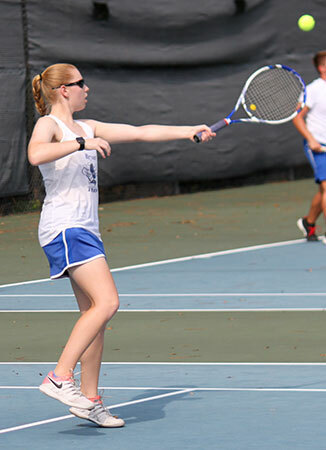 In girls’ doubles, Jayla Osborne and Megan Sisco battled White Hall’s Sara Leder and Dadlani to an 8-8 deadock at number two. 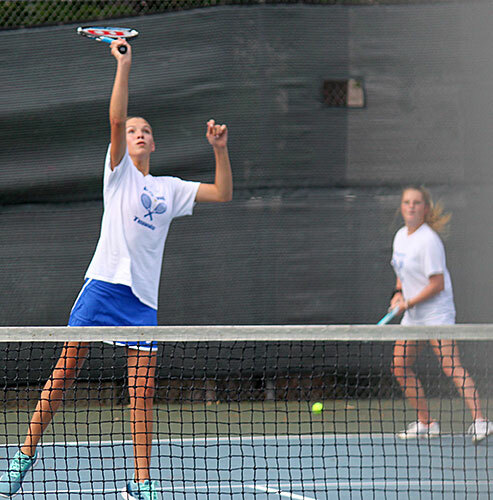 The Lady Hornets’ duo prevailed in the tiebreaker 7-1. At number three doubles, Bryant’s Ava Smith and Megan Brown bested Isha Patel and Yasmean Degahlani, 8-2. 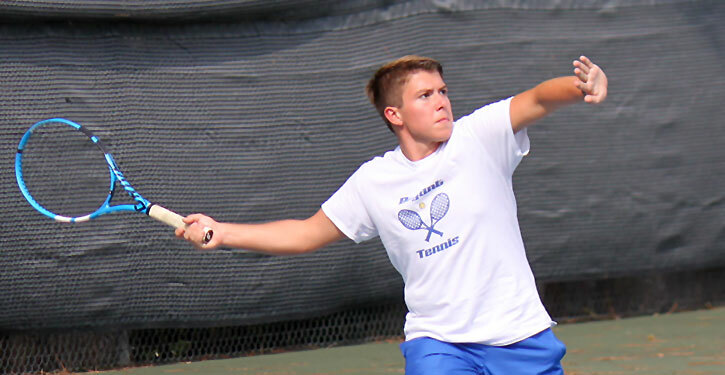 White Hall’s Cheyney Herring combined with Guy to win at number one singles over Qualls and Hope Hartz. At number four, Patel and Degahlani prevailed 8-2 over Angelly Valentin and Skylar Risk.